On July 24th, Google officially launched Chrome 68. With new features and security enhancements, Chrome continues to leverage its market dominance to push for a safer and more secure internet.From the beginning, security has been one of Chrome’s core principles and one of the biggest changes in Chrome 68 is displaying ‘Not Secure’ warnings for websites not encrypted with HTTPS. 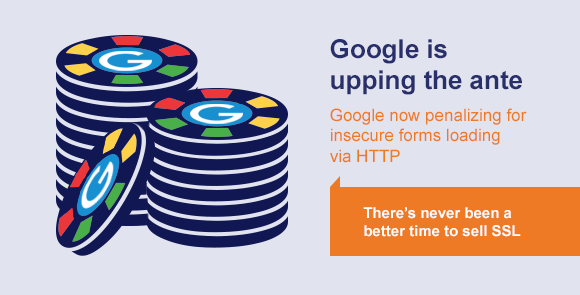 Nearly two years ago, Google announced that Chrome would eventually start marking all sites that are not encrypted with HTTPS as ‘Not Secure’ as an attempt to motivate site owners to improve the security of their websites. With the release of Chrome 68, that has now become a reality. Google isn’t finished yet though. Starting in October 2018, Google plans to start showing a red ‘Not Secure’ warning when users enter data on pages that are not served using HTTPS. If any of you or your customer’s websites are still without SSL Certificates, now is the time to help get more secure and avoid these Chrome security indicators by offering SSL Certificates from Emporis Software Solutions. 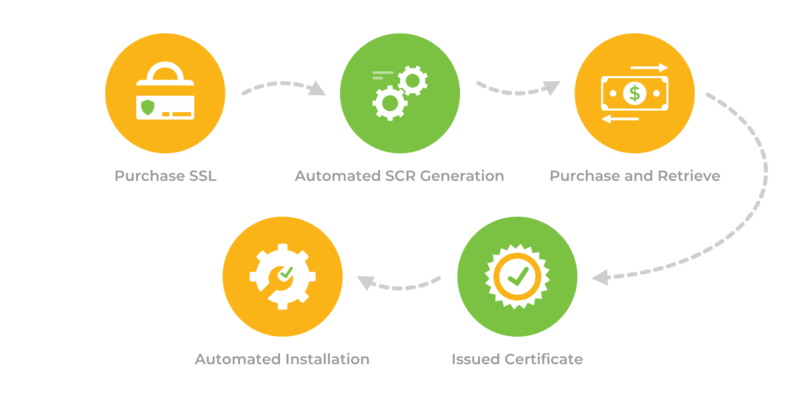 Emporis Software Solutions automates the entire SSL lifecycle, from the initial purchase and provisioning process, to CSR generation, provisioning, deployment and renewal. If you haven’t activated purchased yet, start using SSL today and make secure your website. Google’s new age of Secure Internet is set to take another giant leap forward this coming July 2018 with the launch of Chrome 68. For the past several years, Google has been increasingly advocating the use of HTTPS by gradually introducing not secure warnings to more and more HTTP pages. But soon, with the release of Chrome 68 due out on July 1st, 2018, Chrome will begin marking all HTTP sites that don’t have an SSL Certificate as “Not Secure”. This presents a big opportunity for you and your business. Many website owners don’t know this change is coming and not only can you help your customers be prepared for this change before July 2018 , but we provide the solution that prevents you for losing visitor confidence and business when Chrome 68 is released. 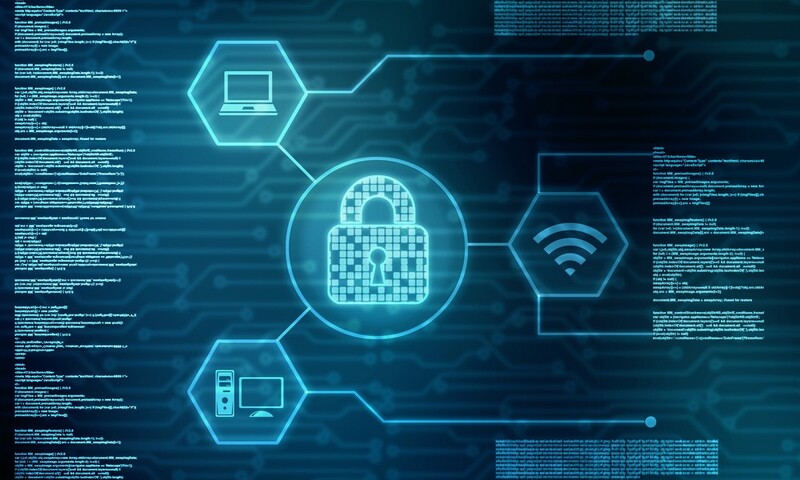 Plus there’s never been a better time to start offering SSL certificates – with the fully automated issuance and deployment available with us and the instant activation, it’s never been quicker or easier to begin using SSL. Google and Mozilla, the two most popular web browsers that together account for over 65% of web traffic, have been working to increase SSL usage for a while now. Last year they began to make changes that encouraged the use of SSL by marking sites with forms and input fields on pages served via HTTP as Not Secure. Now, with the release of Chrome 68 in July 2018, Google is stepping things up even more by labeling any website served via HTTP as “Not Secure”. In addition to increased visitor confidence, HTTPS has many other advantages for website owners. HTTPS is faster, more performant, and more secure than it’s HTTP counterpart, it’s also been proven to help with SEO rankings, and provides the ability to use HTTP/2 for even greater speed improvements. 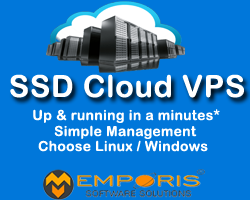 With Emporis Software Solutions you can start selling SSL in under 60 seconds. And with our ready made landing pages, you have the perfect place to point your business towards to learn more about the benefits and advantages of SSL, as well as browse your range of SSL offerings. Here in this guide we will show how to make some basic security configurations on the Server, so it is a bit more secure against hackers. In this example we will use a fresh installed “Ubuntu 16.04 – Plesk Onyx” vServer M8 to showcase and test it. Please do not forget that the firewall configuration depends on your needs and your configuration so the rules and ports need to be changed according to your server! Running this blindly may cause losing the connection to the server. We take no responsibility for that. You can also setup the configuration over IPTables. Here in this example we will block all incoming traffic and only allow the one we want. Do not forget to set your SSH port to allow incoming first before setting the drop policy! Here we do allow the loopback connections so that we do not get issues with some services etc. This will now cause all incoming connections where there is no allow rule specified to be rejected. Please be careful when setting this rules as it is way to easy to get locked out of the server if wrongly done or in wrong order! We recommend you to use a bash script to runs this changes. For this we will suppose that we do have a Server with a Plesk setup so we need Webserver, Mailserver, Plesk, SSH reachable. 6. Install a fake SSH (optional, this may help against bots and less skilled hackers who may not even try to find the real ssh port). description "A fake SSH server"
Host is up (0.0074s latency). hello, welcome to my internet home! please don't guess my password! As you can see the server does reply and always says that it is a wrong password. So a bot, etc. will think that it’s a real port. With these steps all done, your Server should be mostly secure. Also make sure that your CMS systems etc. are always up to date! Ransomware will strike again. Are your customers ready? In 2017, cyber criminals further perfected their ransomware delivery techniques, resulting in Petya, WannaCry and, most recently, BadRabbit wreaking havoc worldwide. And the end is nowhere in sight: security vendors expect that ransomware will hit businesses even harder in 2018. As long as this type of malware remains highly profitable, it will continue to evolve. So, if the threat of ransomware wasn’t on your customers’ radar before, it definitely is (or should be) now. Ransomware protection is no longer an option, it is a necessity. Become your customers’ hero in times of need by introducing them to Acronis Active Protection™! This smart anti-ransomware feature for Mac and Windows computers enables you to help your customers fight this dangerous threat effectively. 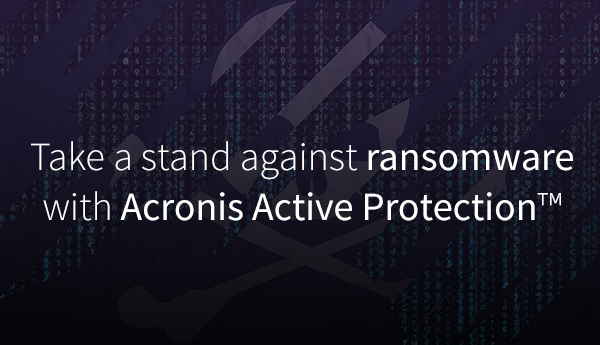 Acronis Active Protection™ proactively exterminates ransomware and restores any damaged data with features including pattern detection, whitelisting and blacklisting, and self-defence of backup files. Get Your Backup server today. We’ve added five new references to our catalogue of Dedicated servers with 128 IPs. These new products can be ordered as of now in our Canadian and French data centers. We would also like to take this opportunity to announce the launch of the server series for our new data centres in London, Frankfurt, Warsaw, Sydney and Singapore. Enjoy the discovery with 50% discount on any dedicated server and VPS server on this Cyber-day. These offer started on 08:00 IST, 23rd November. Offers are valid on any Dedicated & VPS Servers only. These discounts are valid until 12:00 IST, 27th November 2017. The cost prices that you see on your control panel have been updated to include this special discount. Any discount that may have been applicable previously on these hosting products will expire unless explicitly mentioned on our website. Additional taxes will be applicable. Are you aware that Google Now Penalizing Even More HTTP Websites? If you haven’t added SSL to your website, you may want to—an important deadline is coming up, please visit www.mporis.com and order your SSL today. Starting in October with the release of Chrome 62, Google will be marking any website with an insecure form “Not Secure.” This isn’t just a warning for pages with an insecure login/password field, now it’s any field—anywhere a user can input information. This is keeping with Google’s push for universal encryption. The company has continued to ramp up pressure for websites to add SSL. And Google doesn’t plan to stop at just warning Chrome users about insecure forms, either. Google plans to roll out a warning for all HTTP websites sometime in 2018. So heed this warning, if your website is anything more than a blog or a personal website, you need to encrypt. Whether you’re just collecting an email address as part of a capture strategy or you’ve got a signup form somewhere, you’ll be sorry if you don’t secure it before Chrome 62 drops in October. Nothing is going to kill your conversion rate faster than Google placing a “Not Secure” warning in your address bar or drop an interstitial warning when a customer attempts to type in one of your website’s fields. And it’s not just Google, the other browsers are also adopting similar policies with regard to encryption and insecure websites.  So remember, if your website has any forms on it—install SSL. Waiting until Google flags your website is playing with fire. It’s time to add SSL on your portal,. We have various SSL products and starting price from $15(1000/-INR) per year.